Don’t pay more in salon suite rental prices than is necessary. Call Salon & Spa Galleria for prices you can afford today. 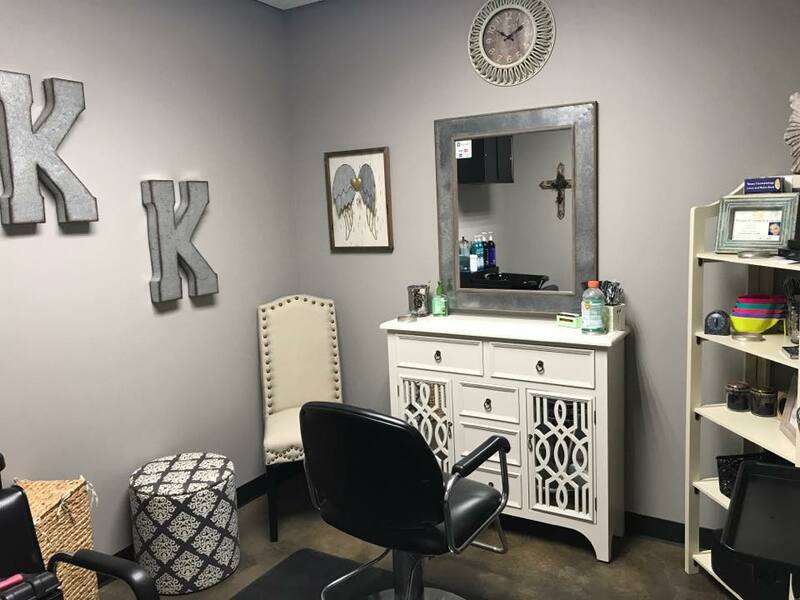 Salon suites rentals are available in Fort Worth area with Salon & Spa Galleria. Call us about rates and amenities today. 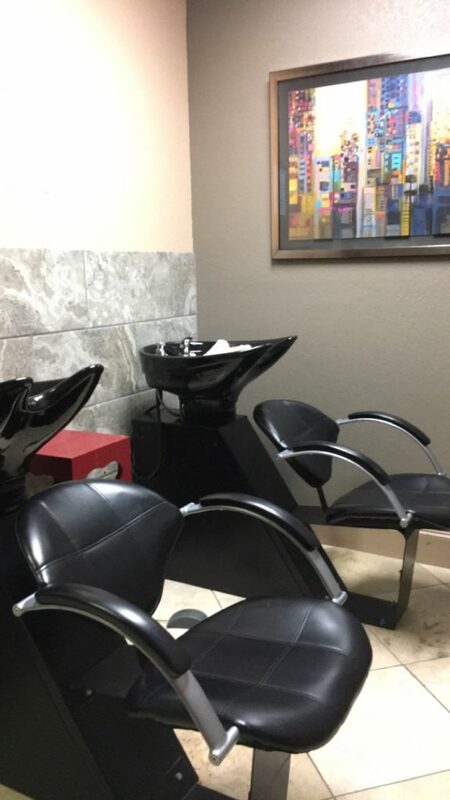 A great deal for a salon suite rental in Tarrant County can be found at Salon & Spa Galleria. Call us for rates and details. 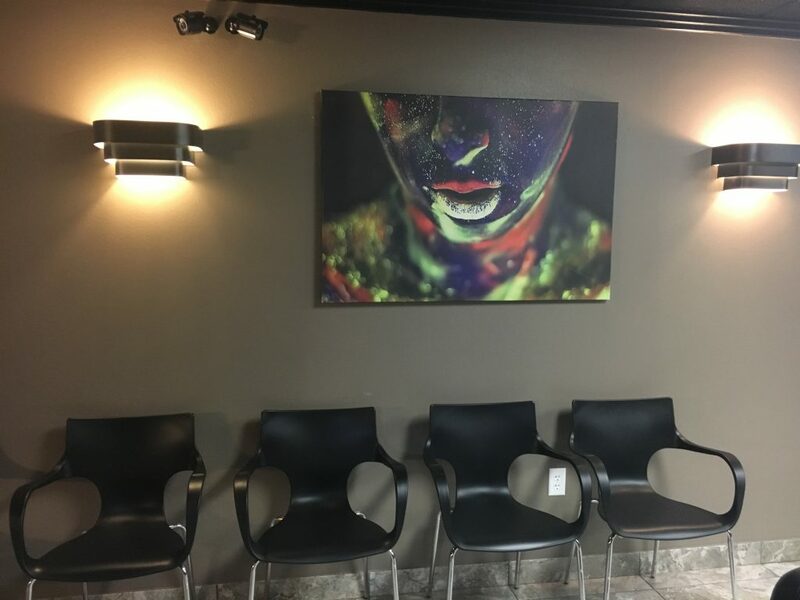 Understanding salon suite rental prices can be confusing. 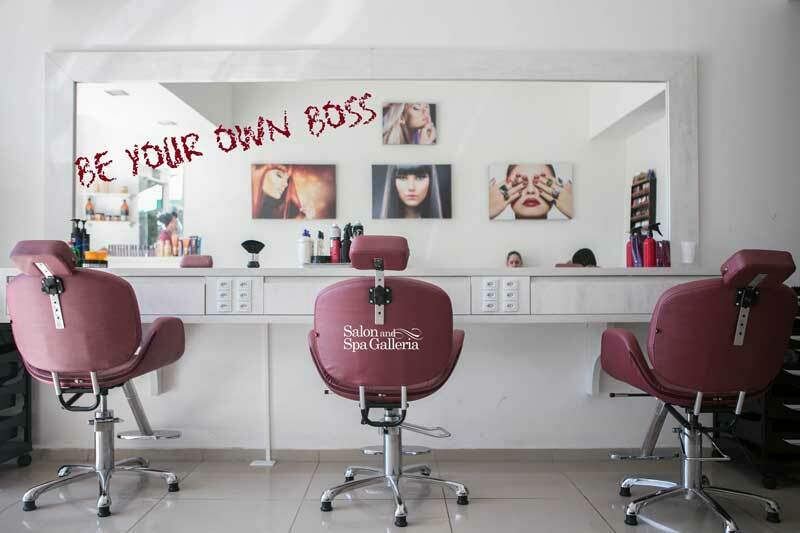 Salon & Spa Galleria makes it easy. Call us with your questions. 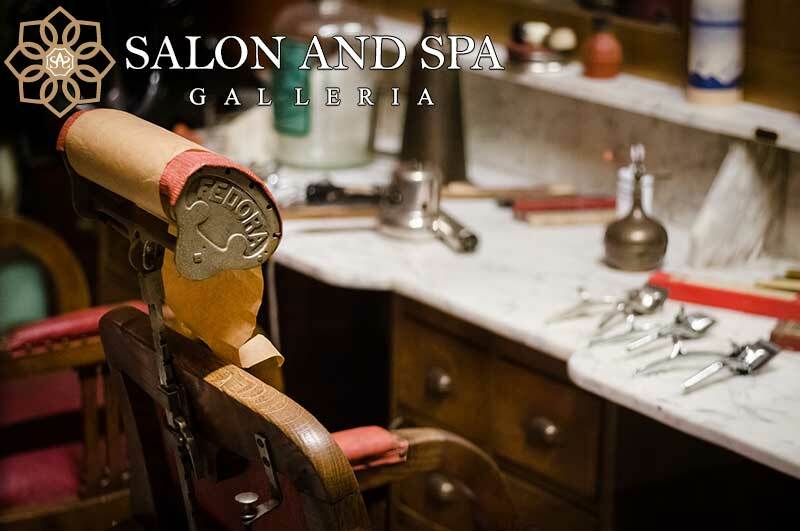 Finding the best salon suite for you in Fort Worth requires help from the pros at Salon & Spa Galleria. Call us today for rates and availability. 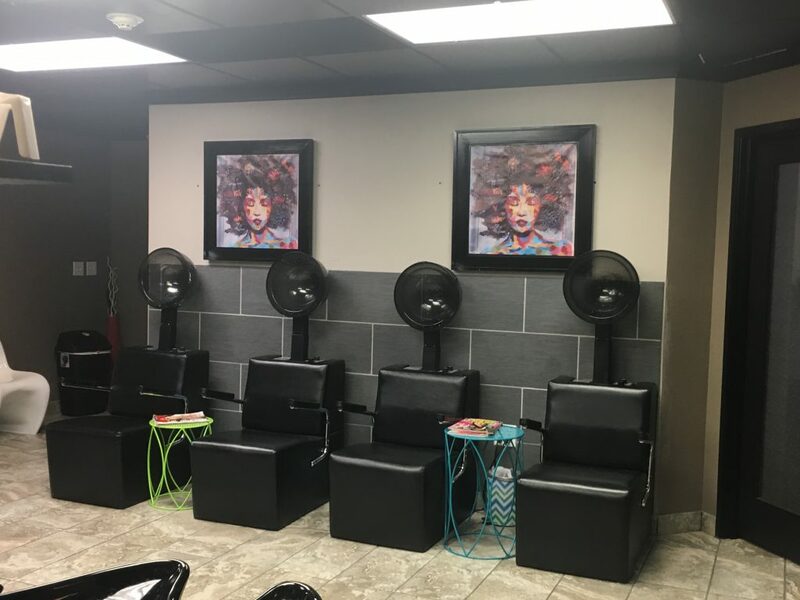 Here are some hair salon booth rental factors to consider, from the experts at Salon & Spa Galleria in Fort Worth. Call us with any questions you might have. 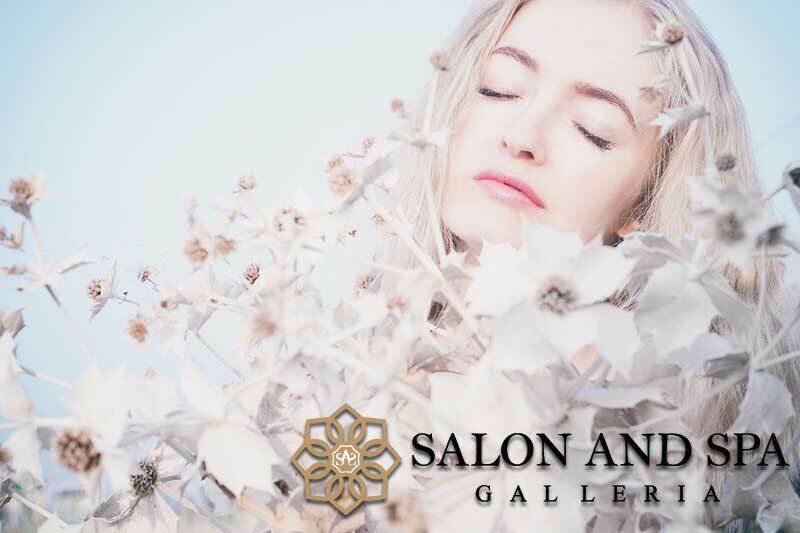 Here we discuss hair salon suites pros and cons; we are Salon & Spa Galleria, and we can answer any question you may have.Call us and let’s talk about hair salon suites. 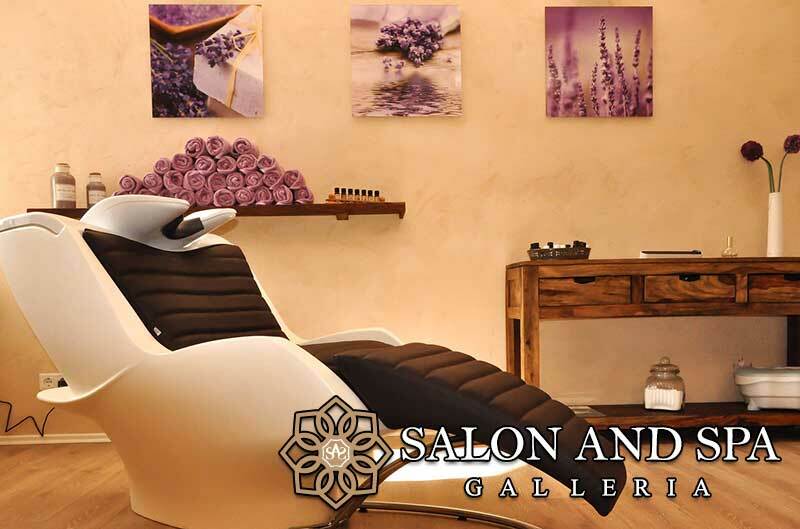 Reasons why you should rent a booth in a salon, from Salon & Spa Galleria,experts in the salon booth rental business. Call us for more information!